On Saturday, GlaxoSmithKline (GSK) Consumer Healthcare recalled specific Sensodyne and Biotene toothpaste tubes, according to a post on supermarket chain Wegmans' website. The affected toothpaste "may contain small fragments of wood" and can be returned to the store for a full refund. The voluntary recall affects only certain lots of the toothpaste brands. Wegmans shoppers can bring their tainted toothpaste back to the store for a full refund. There doesn't appear to be any word yet about other stores offering a refund. In fact, Wegmans seems to be the only store carrying the affected lots, as it is the only store to have reported the recall. Earlier this year, GSK recalled a specific type of flu vaccine in the United States for reduced effectiveness. That recall was also voluntary and did not pose a safety risk to the public, according to the company's release. What's interesting is that no such release can be found for this weekend's toothpaste recall. In 2014, GSK competitor Proctor & Gamble faced troubles of its own when a dental hygienist found that at least some types of Crest toothpaste embedded non-soluble plastic particles into users' gums. The company announced it would reevaluate the ingredients of its products through March 2016. Fortunately, the GSK toothpaste recall seems much smaller in scale than previous issues. 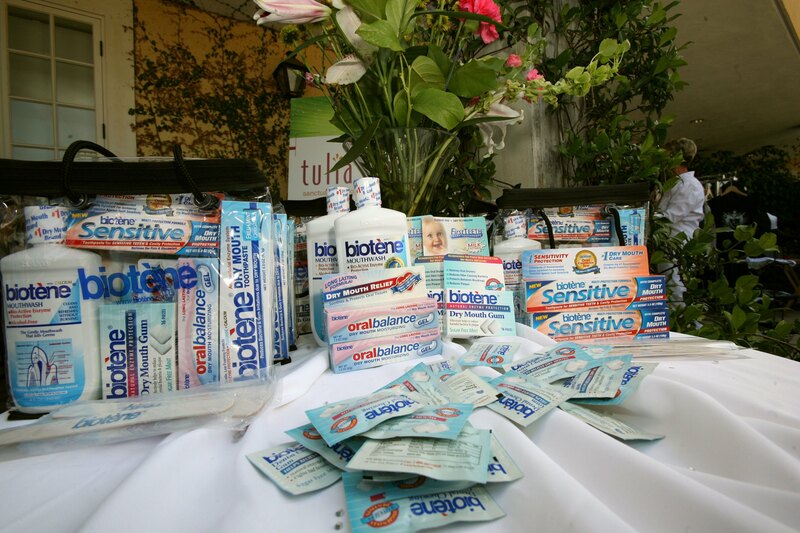 Check your Sensodyne and Biotene tubes with the list above before you buy or before you use it again.